On Nov. 5, 1984, after Sobol’s biological mother gave birth to her, she placed her in a cardboard box and left her in a campus laundry room. 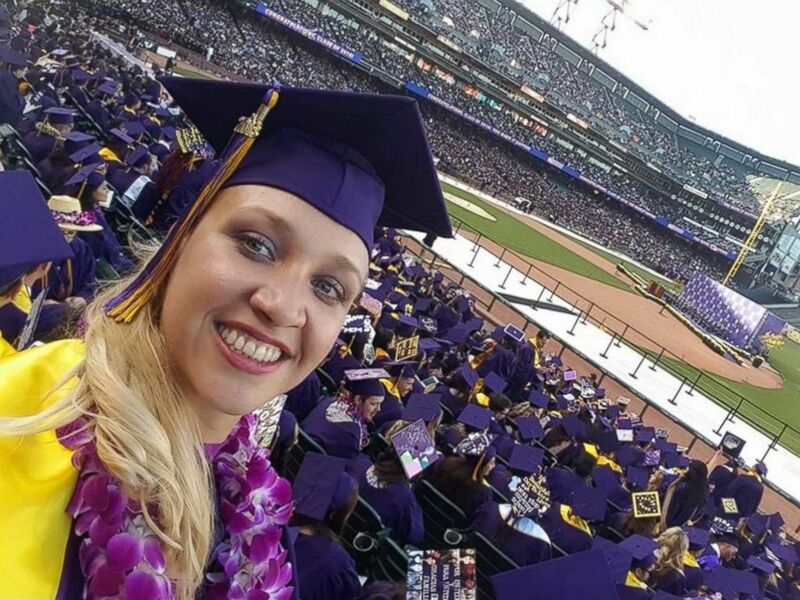 Sobol’s biological mother, a sophomore at SFSU, was a resident at Verducci Hall on campus. Through process of elimination, police were eventually able to track down the student who claimed she had concealed her pregnancy. Sobol’s father, also a sophomore, told authorities that he had no idea about the baby, Sobol said. Because Sobol’s mother had left the infant in a place where she would be found, she was not charged with child abandonment or endangerment. Sobol’s father was also not charged. While Sobol was cared for at the hospital, the city of San Francisco had named her Baby Jane Doe. Articles ran in the local papers, and many applied to adopt the mystery child, Sobol’s adoptive mother, Helene told ABC News. On June 4, 1985, Helene and Sam Sobol adopted “Baby Jane Doe,” and named her Jillian. This was the second child for the couple, who had adopted a son, Jeffery, about 3 years earlier, Helene said. Throughout her life, Sobol said her parents always made her aware of her adoption. Sobol even created a scrapbook that contained news clippings from when the police where still searching for her biological mother, she said.